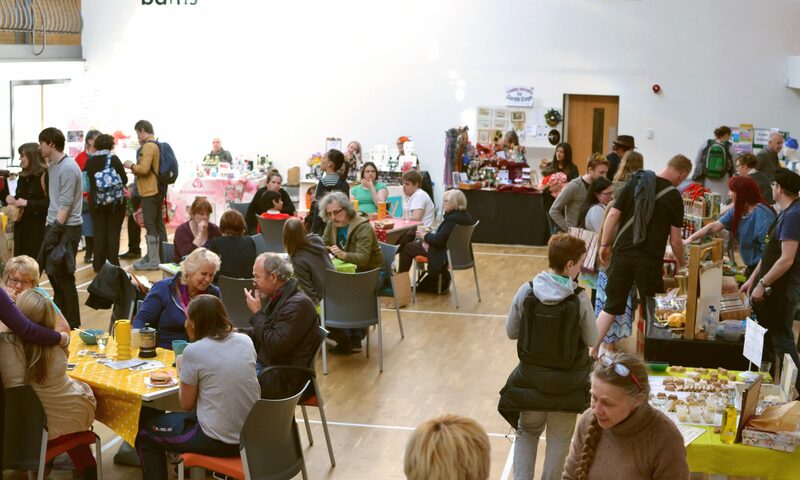 We’re back for 2014, and we’re very pleased to announce we’re going to be holding a mini-market at Loaf Community Bakery & Cookery School on Pershore Road / Stirchley High Street, 3pm-7pm, Thursday 20th March. There will be more information to follow (including confirmed stallholders) but for now, please save the date! We’ve set up a facebook event over here.